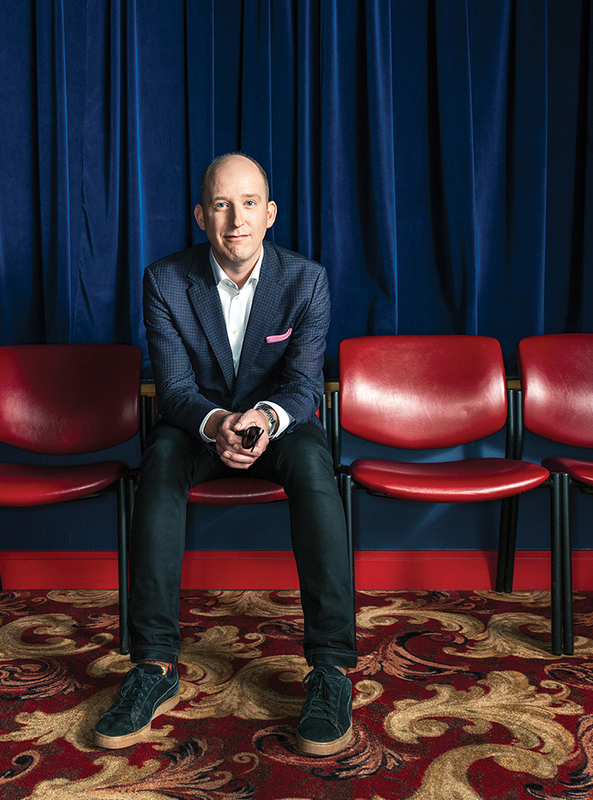 Why He’s Top 40: He continues to evolve a hallmark of Edmonton’s arts and culture scene with diverse, community-minded programming. Dan Nielsen knows that you can watch a movie anywhere, but, as president of Metro Cinema (a volunteer position), he works to ensure the non-profit arts organization engages patrons in a local, diverse, community-oriented experience, complete with popcorn and beer. Nielsen has been president for two years, but has been involved with Metro Cinema for over 10 since joining the organization as front of-house staff. Nielsen’s also been part of Edmonton’s overall transformation for the past decade, working on projects like the Change for Climate Mayors Summit and Energy Transition Strategy in his work alongside Mayor Don Iveson, first as his director of research and now as his policy and communications advisor.